Glamourous divas and showy tenors are used to the spotlight, but it’s a rare performer who can take a sonorous bass and make it world famous. 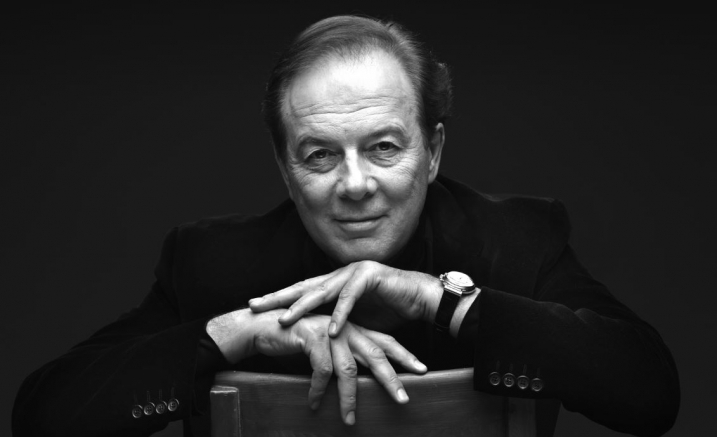 Ferruccio Furlanetto is that performer: a gifted singer-actor with a captivating voice. He is sought after worldwide, from the Metropolitan Opera to La Scala, to sing the conflicted fathers, tortured priests and playful devils of great operatic works. Ferruccio Furlanetto is coming to Melbourne Recital Centre for one night only, performing with pianist Igor Tchetuev. The program explores the soulful poetry of Russian art song. Only the vast expanse of a Russian winter could inspire Mussorgsky’s Songs and Dances of Death and Rachmaninov’s moody romances. Somehow, the music captures the darkness, cold and longing of a people waiting for the sun, for life and love to return — sparks of light and hope in a bleak night.